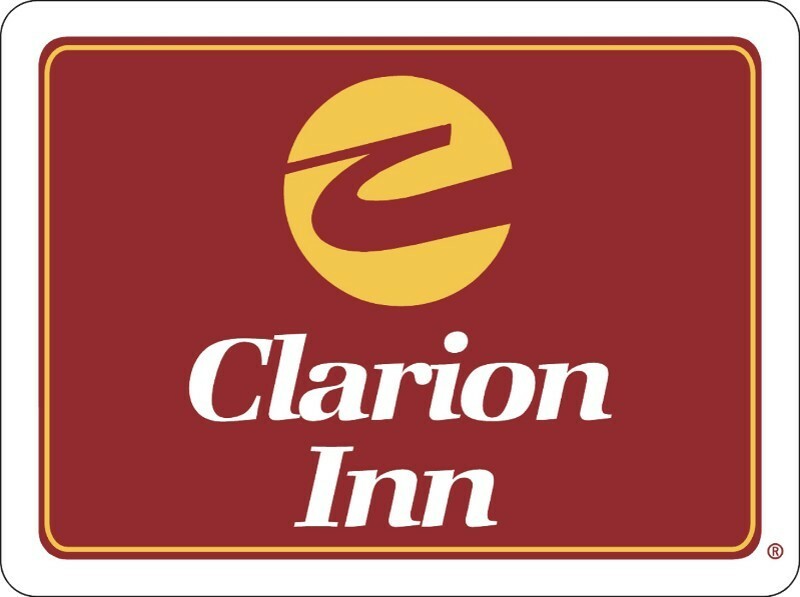 We are Leesburg's premier full service hotel, providing modern amenities with historical charm. Whether a guest needs sleeping rooms or a bride wants to host her wedding in one of our spacious event rooms, we can provide all levels of service. The Hamadé family are proud sponsors of the Loudoun Arts Council. John is a proud supporter of the arts and the arts council. Supporters of the Loudoun Arts Council. Kathryn is a welcome friend of the Loudoun Arts Council. Aldeni is a valued friend of the Loudoun Arts Council. Robert is an arts enthusiast and a valued patron of the arts council. Craig is a friend of the arts council. Jeanne Niccolls is a museum collections consultant and longtime supporter of the arts in Loudoun County. Jeanne serves of the board of the Friends of Franklin Park Arts Center and is a founder of the Western Loudoun Artists Studio Tour (WLAST). 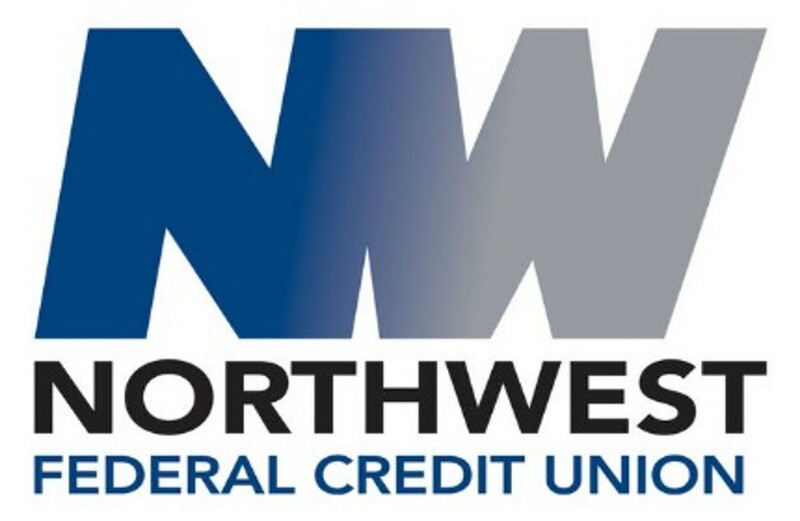 Northwest Federal Credit Union Members of the Loudoun Arts Council are eligible to become members of our partner, Northwest Federal Credit Union, which offers a full range of financial services at branches throughout our region, including Leesburg, and online or by phone. 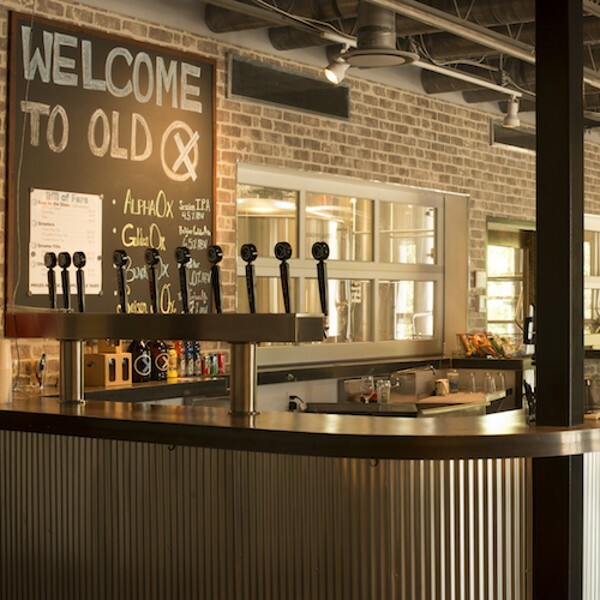 Old Ox Brewery is a family owned and operated commercial brewery located in Ashburn, Virginia. We’ve founded our brewery on hard work and a commitment to the community. Join us in our tasting room or enjoy a pint in your favorite restaurant or tavern. Suzanne is a valued patron of the arts council. Eric Slate is a proud partner of the Loudoun Arts Council. 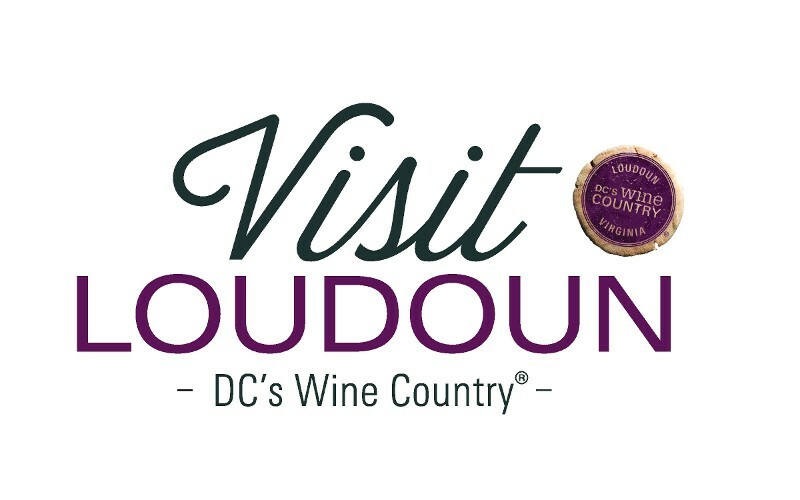 Visit Loudoun works with the entire tourism industry to maximize the benefits of tourism for Loudoun residents and the local economy. 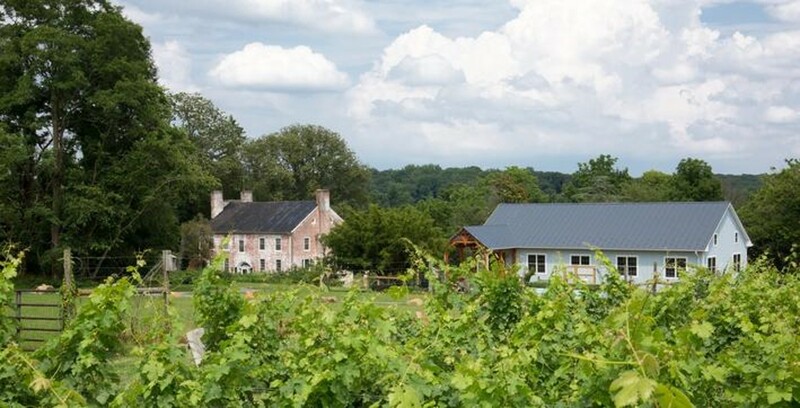 Zephaniah Farm Vineyard Open from noon to 5:30pm every Friday, Saturday, and Sunday (and Federal Holiday Mondays), Zephaniah Farm Vineyard is a family-owned winery recently named one of the top 25 wineries in the United States by Travel + Leisure, and is a participating artWorks venue hosting quarterly shows of Loudoun art in their new timber frame barn.